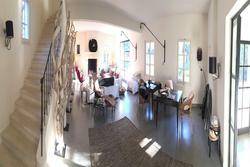 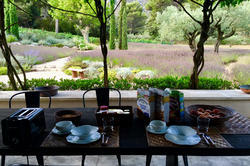 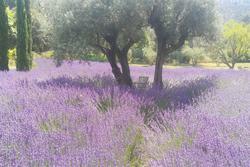 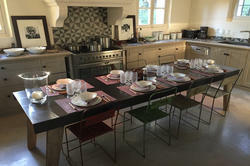 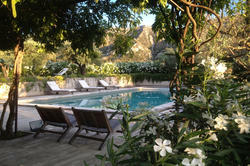 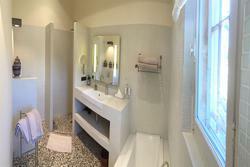 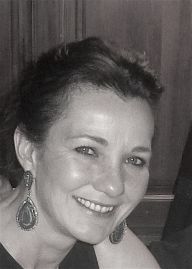 Holiday Rental for 8 persons in St Remy de Provence. 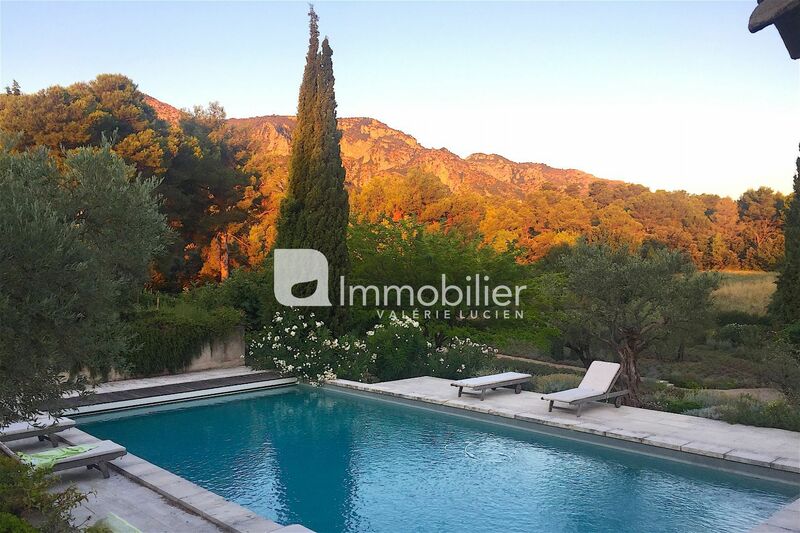 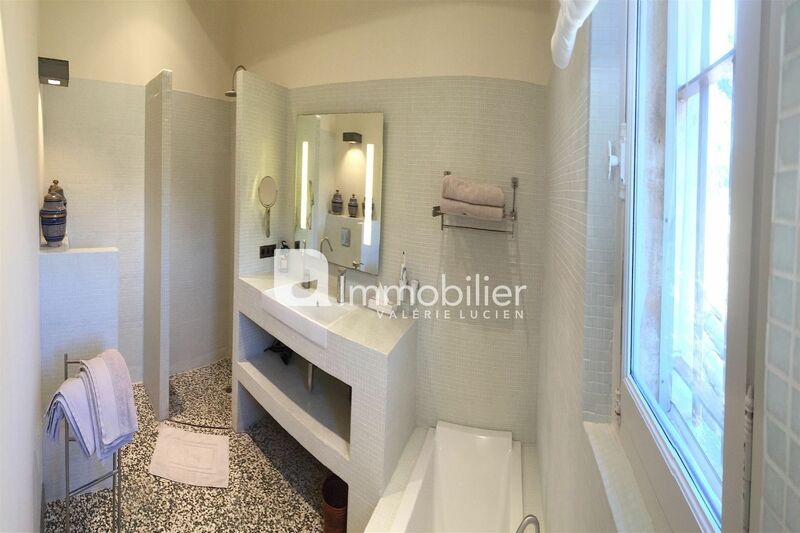 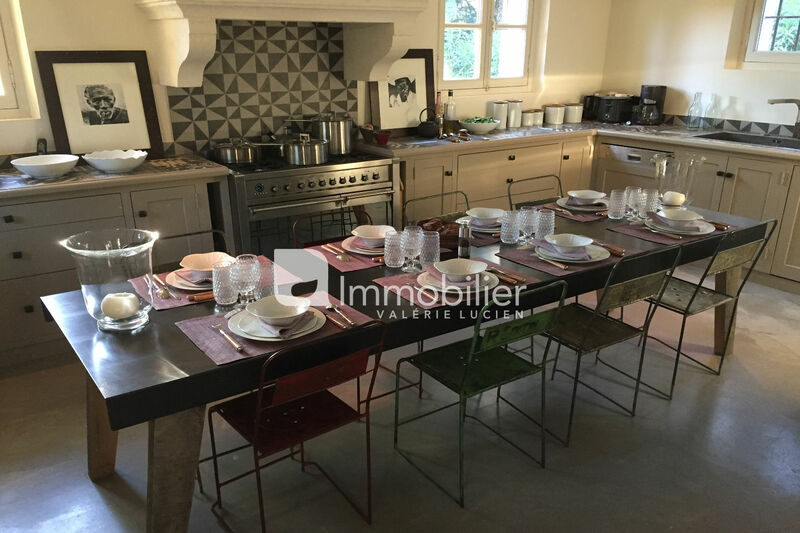 Beautiful Provencal house of 277 m2, fully restored with refinement and noble materials offering 4 bedrooms with bathrooms. 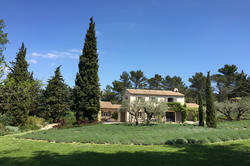 Facing south, facing the Alpilles, this farmhouse is nestled in absolute calm, without any nuisance, vis-à-vis or passage. 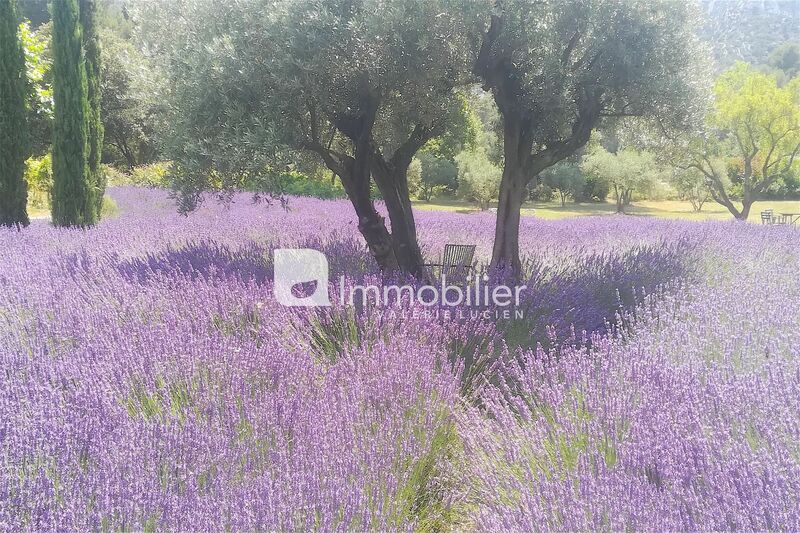 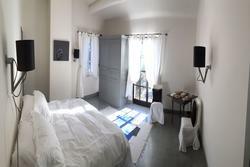 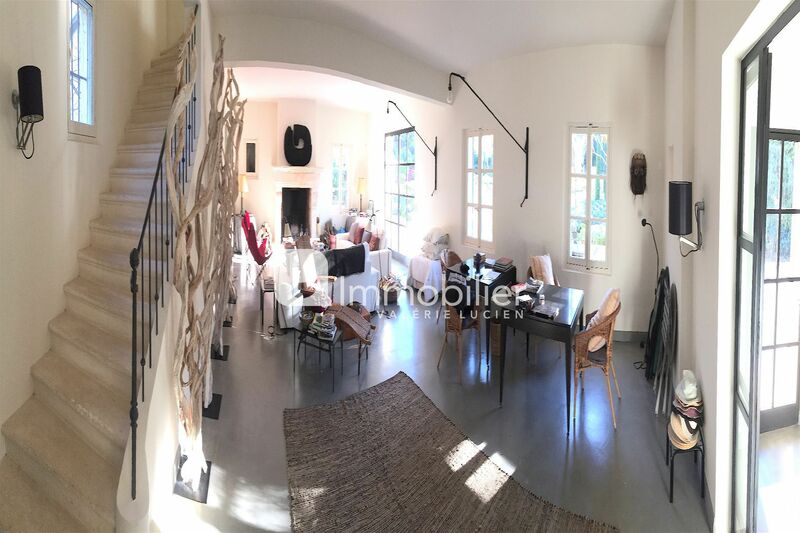 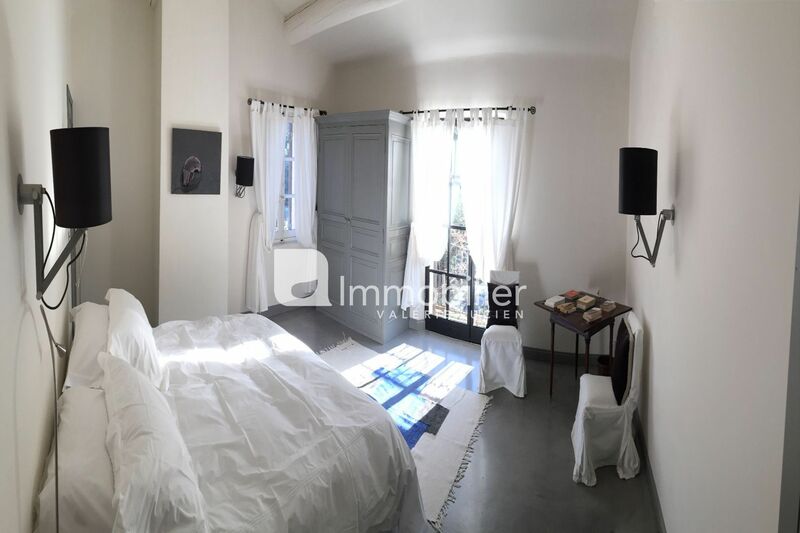 Ideally located 8 'from the city center of Saint-Rémy-de-Provence. 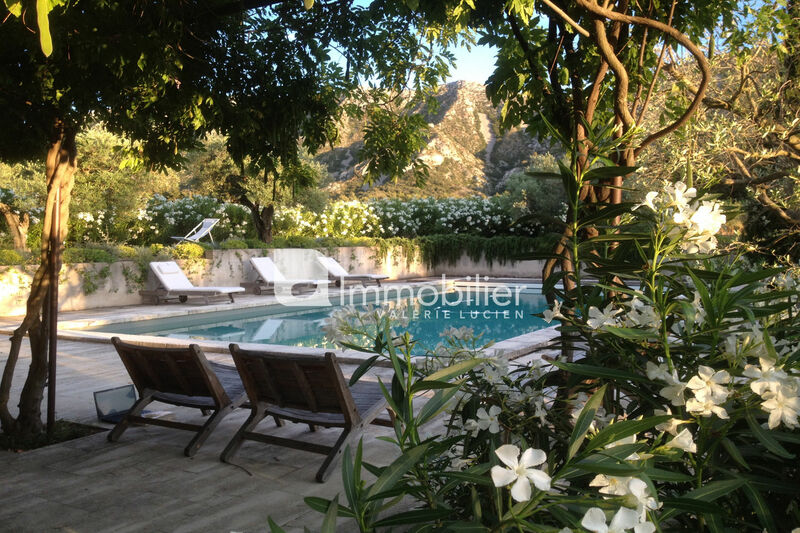 The park of 1 hectare completely fenced and illuminated, offers various spaces of conviviality. 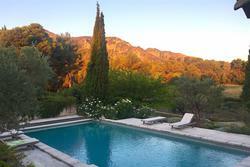 Swimming pool 12 x 5 treated with salt & secured by rolling shutter.